Zenkyoken is a leading educational company in Japan, specializing in after school tutoring and programming instruction. We will start two courses this April. 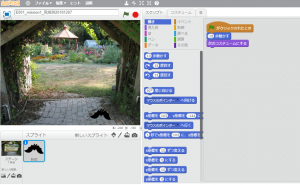 “Robotics course” using C-language and “Games course” using Scratch-language. If you have any questions, please send a message here. Copyright © ZENKYOKEN GlobalSite All Rights Reserved.